Radio Today knows how important it is to celebrate every facet of this industry – that’s why we shine a spotlight on radio’s best and brightest through lists, profiles and features. The exercise is not to pitch rivals against one another, but to showcase just how vast the Australian talent pool is. From most influential to the top new talent, every collection of voices proves that working in radio is allowing some of the most dynamic and exciting names to emerge, while honouring those who have paved the way. We asked you who you thought the funniest women in radio were, and the response was overwhelming. It’s the largest number of votes Radio Today has ever received – and with a sample size of more than 3,000, how could the Radio Today readers get it wrong? Compiled by your votes, the list also factors in nominations from radio programmers and industry insiders. When it comes to delivering the laughs, we also considered audience and market reach, ratings performance, brand recognition at a national and state level and longevity. 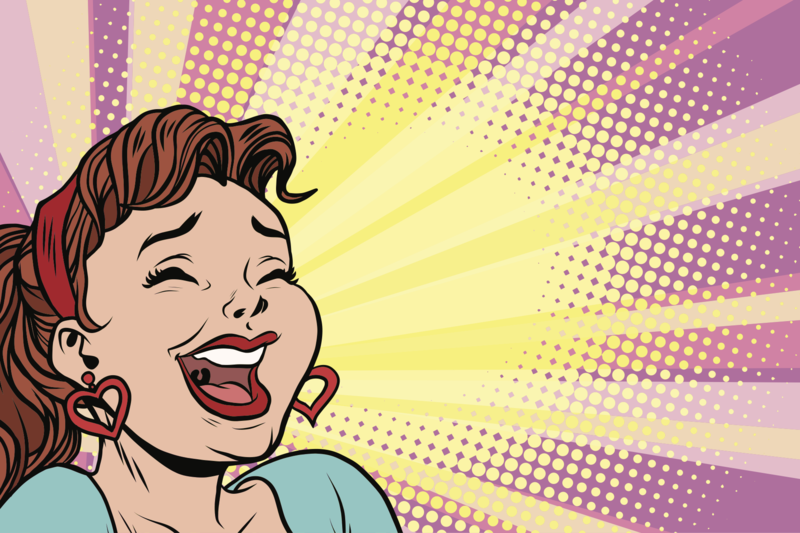 Here are the 20 funniest women from FM radio. Top-rating WSFM Breakfast host Amanda Keller has been at or near the top of the ratings in breakfast in Sydney for over a decade. Packing the one-two punch of intelligence and wit makes Keller a comedic powerhouse who just gets better and better. 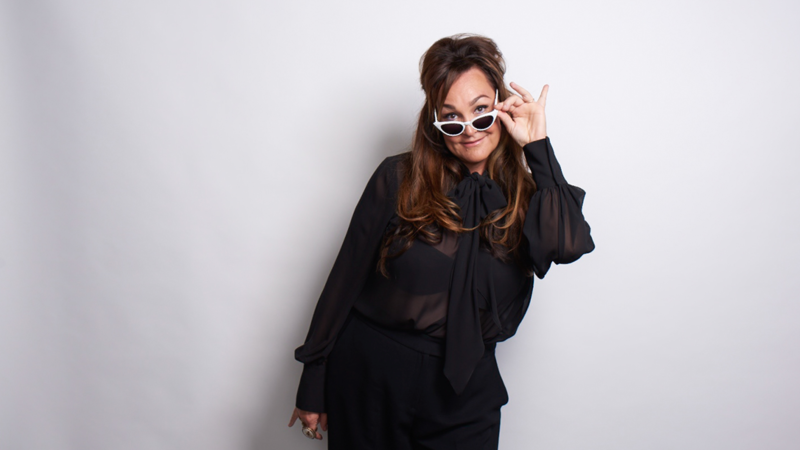 Never one to shy away from sharing something with the audience, Langbroek is proving her comedic pulling power by broadcasting on a new network since the start of this year. Built on the foundation of classic comedic troupe The D Generation, Kennedy has stepped back into the radio spotlight thanks to the new national Drive show on the Triple M network. 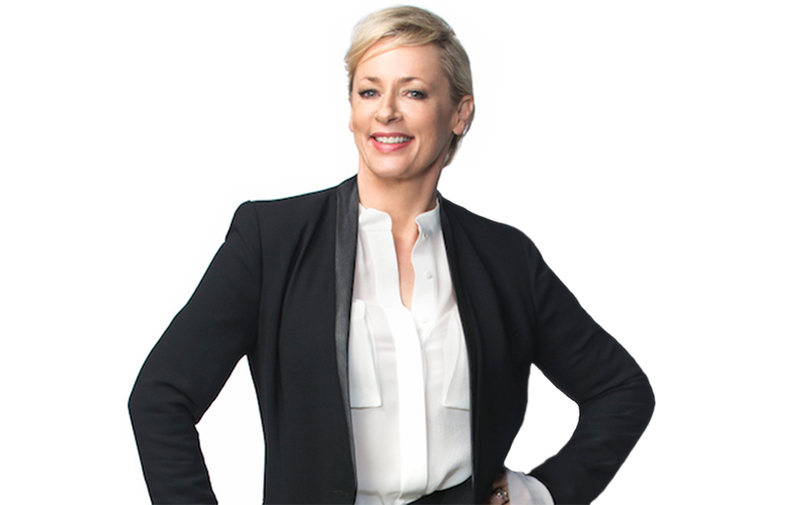 Swan provides the genuine hearty laughs that set Nova 100’s top-rating Breakfast show apart from others – all the while enjoying a good on-air chuckle herself. While taking on a slightly more serious role over on the ABC these days, the approach Harmer brought to Sydney Breakfast radio has stood the test of time. A multi-talented comedian, writer, TV presenter and radio host, Stanley spent 10 years on Fox FM before shifting over to GOLD 104.3. A class act that has always been entertaining yet honest about the challenges life can throw your way. 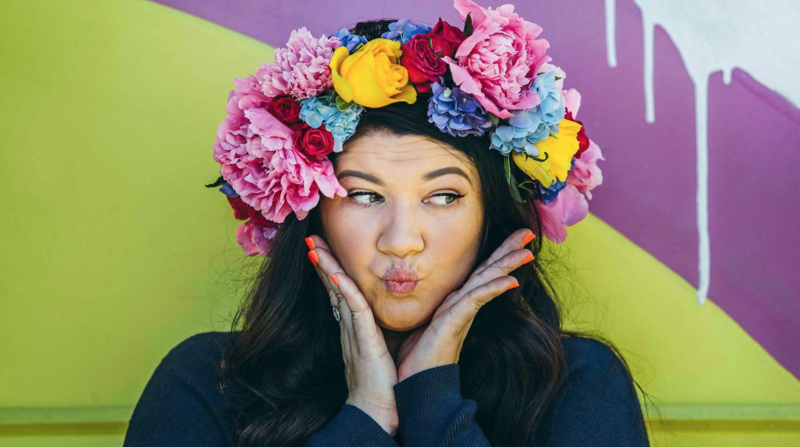 Dye’s comedic style has evolved over time, but the one thing that has remained is her undeniable ability to use her all-too-real experiences as the foundation of great radio content. 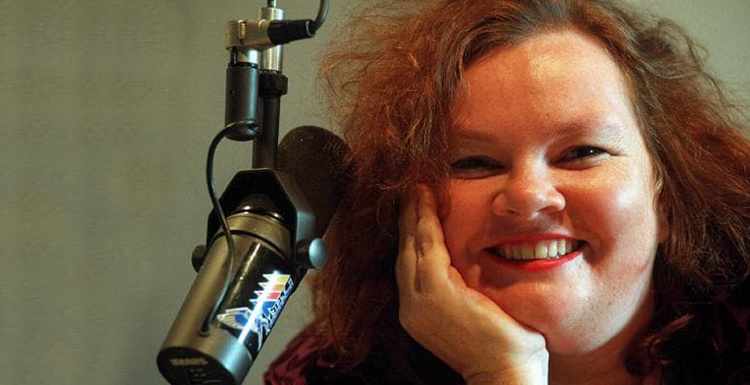 Part of both Breakfast and Drive shows over the course of her radio career, Laurie encapsulates what it takes to transfer skills as a stand-up comedian to the world of radio – part laughs, part serious, but always entertaining. Proving that there is no mould when it comes to being funny on radio, Fricker’s style combines sass, dark comedy and some hilarious musical abilities to deliver a quirky blend perfect for her newly-assigned Drive post. 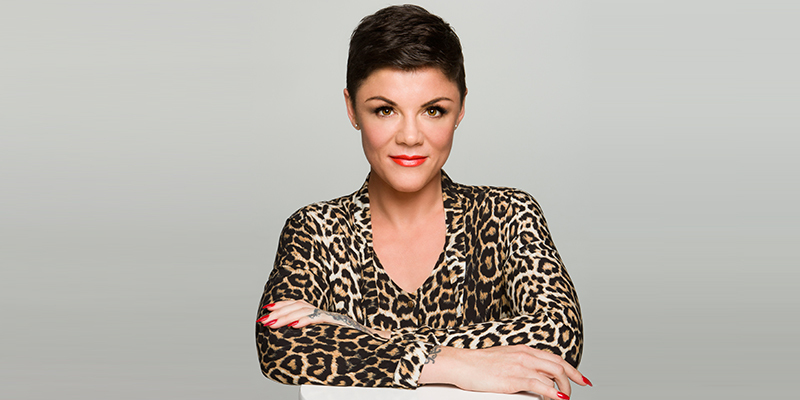 Em Rusciano commenced on 2DayFM breakfast with Harley Breen in 2017, and now appears alongside Ed Kavalee and Grant Denyer. Also a best-selling author, her recent Evil Queen comedy tour across the country. 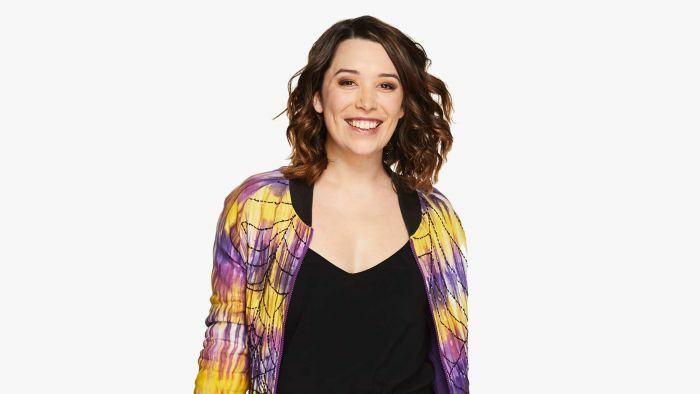 The popular New Zealand radio host set a new challenge in 2018, moving across the ditch to land in Melbourne for the KIIS 101.1 Breakfast show. A champion of the shows’s tagline “Always Awkward”, PJ is one to roll with the punches when it comes to the oversharing that’s required for Breakfast radio. A true talent when it comes be being funny both behind a microphone and in front of a camera. 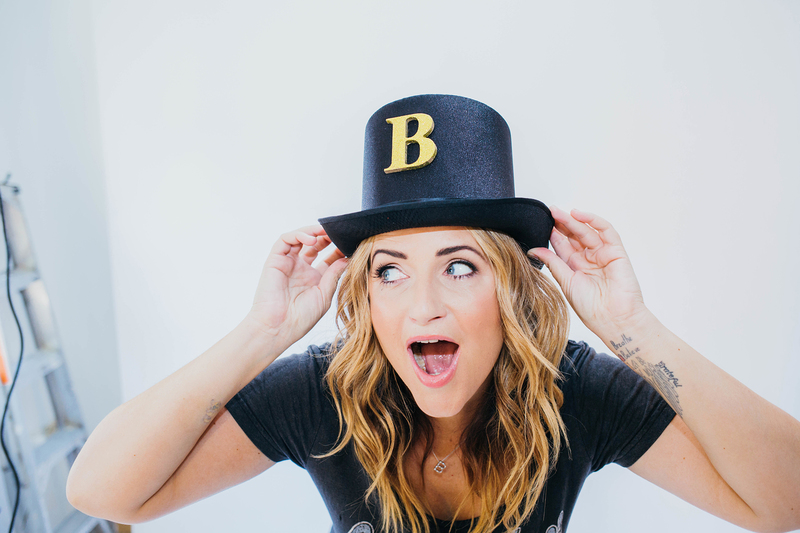 Tanya’s ability to tap into real-life truths and make her audience laugh about their own quirky traits is an honest kind of humour, and a skill few genuinely possess. 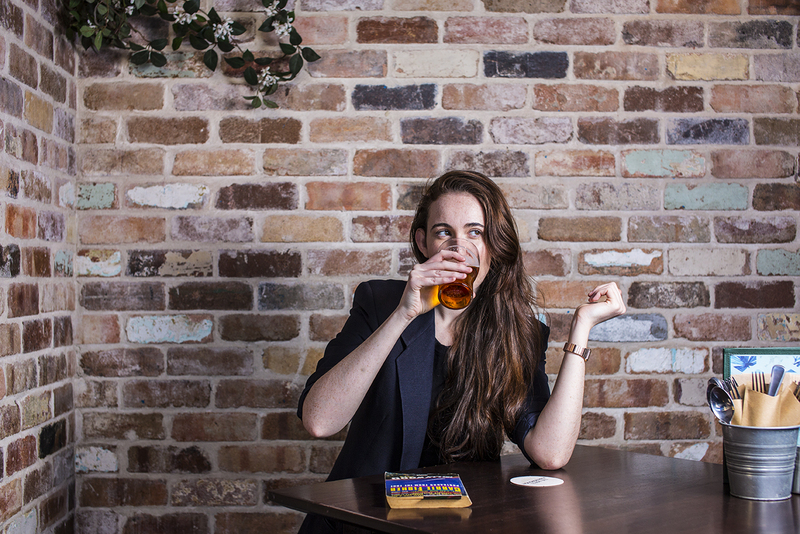 A mainstay of the live comedy circuit, Lucy was a regular on Martin/Molloy before co-hosting a long run of shows across multiple networks including Triple J’s The Ladies Lounge with Helen Razer. 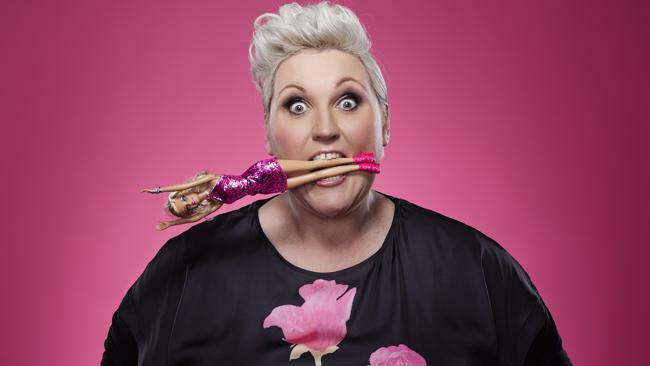 A familiar face thanks to her appearances on Have You Been Paying Attention?, The Project and Studio 10, and a familiar voice with national Drive and Sydney Breakfast shows under her belt, Monty has found her smart comedic stride with KIIS FM’s The 3pm Pick-Up. Named as a Top New Talent to Watch in 2018 and beyond, Cayley possesses a sharp tongue and sports brain – vital assets for weekend broadcasting. 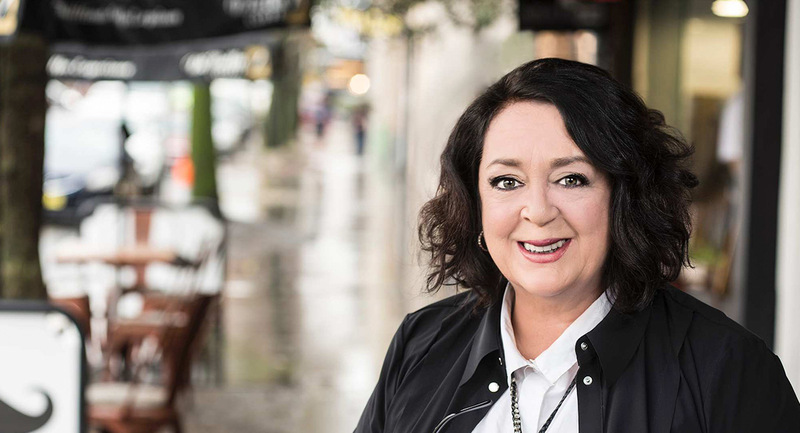 Renowned for her honest and self-deprecating comedy, O’Loughlin has also writen and presented for ABC Radio throughout her career, as well as making regular appearances on other shows. Never one to shy away from the truth, O’Loughlin has used motherhood, addiction and life’s challenges to fuel some of the best comedy in the country. Getting her start in radio at RTRFM presenting “Hanging with Missy Hooper” in 2005, Hooper’s comedy and radio careers ran side-by-side for seven years. 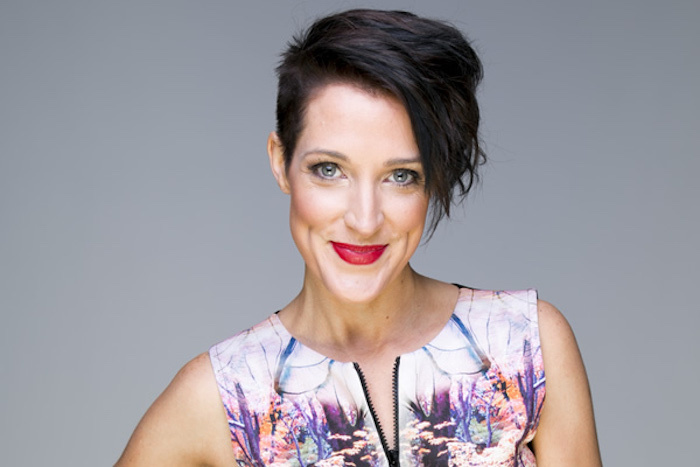 Reaching the Sydney breakfast radio summit at Mix 106.5 in 2011, Hooper has returned to her broadcasting roots this year through a new ABC podcast ‘The Pineapple Project’. Holding the number one FM breakfast show in Melbourne is no small feat, yet that’s exactly what Bartram did for six years at Fox FM. Later bringing her mix of wit and intellect to her own interview show Hour of Power, this radio rebel is now on a mission to change people’s lives through laughter. With almost 30 years in the business and stints with Triple M, Mix 106.5 Sydney, NX FM Newcastle, Wave FM Wollongong and Hot 91 Sunshine Coast to her name, Power became synonymous with laugh out loud shenanigans – including capping it all off by marrying and divorcing herself in the same day. Metro cities aren’t the only places with hilarious ladies on the airwaves. 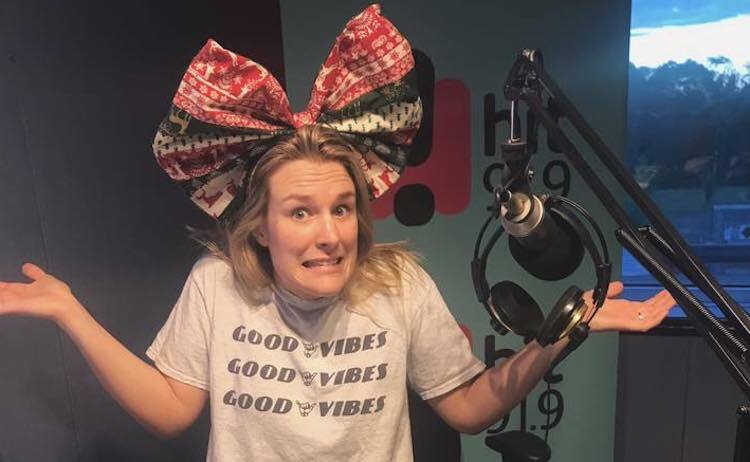 Flick has been a long-time announcer at Hit Bendigo, beginning back in 2015 and riding the wave of different co-hosts over the years – even hosting breakfast on her own at one point. While she wouldn’t call herself a comedian, she treads the line between punchy one-liners and entertaining story arcs with ease. This is so dumb. In no galaxy is Chrissy funnier than Gen. Better, but not funnier. Wendy is not funny now. She was, 20 years ago, but not now so why have her so high? Tanya is clearly funnier now. This wasn’t who WAS the funniest, it’s who IS the funniest. Every greenroom geriatric on here always complains about how there’s no talent development, yet maybe that’s because you all hold on to the idea of announcers 20 years past their comedy prime being amazing and make young announcers feel like imposters. What about Carrie Bickmore she is hilarious. Jo Stanley won’t be on the loose for long. Another ARN female axed for being number 1. Could Jo end up at Smooth sometime soon ? Imagine putting two of these women on a commercial FM breakfast show (without the obligatory male counterpart). It would be truly laugh out loud (wee your pants) funny. No FiFi Box. No Jackie O. They are two of the top women in the radio industry. Sad state of affairs looking at the bottom ten here. I’ve only heard of one of them Judith Lucy and thats from seeing her live. Who are all these women ? And Biance Dye Top Ten really ? Amanda Keller,Kate Langbroek,Jane Kennedy,Chrissie Swan,Meshel Laurie,Judith Lucy,Fiona O’Loughlin,Sammy Power…WOW! Meshel Laurie should def be higher. She has been around awhile now and has been in some top shows with Marty, Matt etc Where will she show up next. She’s worked for Nova and ARN so SCA next. Could be good on 2Dayfm breakfast when Em ‘ leaves ‘ at end of year. Some great talent in this list. Love Amanda Keller, Kate and definitely Jo Stanley!! Its appalling there are only seven women here who actually work for commercial radio in prime time shows. And what happened to Kate Richie. Its clearly a flawed poll. M get a grip will you. Some of these younger ones don’t even have roles or full time roles. Tanya hasbeen relegated to a graveyard weekend shift. I reckon the top few names are cool. Would love to see more regional radio lists. I know it’s hard to compile as the knowledge of us is dampened but we have similar pressures and timetables (certainly the case for my city) and a 5th of the paypacket and acknowledgement. I’ve worked on both city fm breakfast shows and regional and absolutely put in the same effort and passion. Never ceases to amaze me how people don’t understand how a reader poll works? Who is/was funny, who should be higher is irrelevant…this is what people voted. M as you’ve said there are a few here who are past their prime. nothing but straight white vanilla women here. lacks diversity and any real uniqueness. nothing new and interesting here. Very surprised to see Kate Ritchie, Jackie O not on the list. Perhaps because they’re overshadowed on their shows by dominant males – still, funny talented women in their own right! Where is the queen Jackie O? Amanda best woman on radio period. Cant argue with that. How did some of these names make it onto this list though ? I haven’t heard of many of them. Tanya Hennesy is no longer on radio, Felicity Wolfe who is she ? Sammy Power was about 30 years ago at the start of FM radio and Tracy Bartram is a blast from the very distant past. Em Rusciano one of the few actual comedians isn’t funny on radio and her ratings reflect that. It just looks like you scraped this list together to ensure gender ” equality ” I liked it more when radio today was run by the boys club.